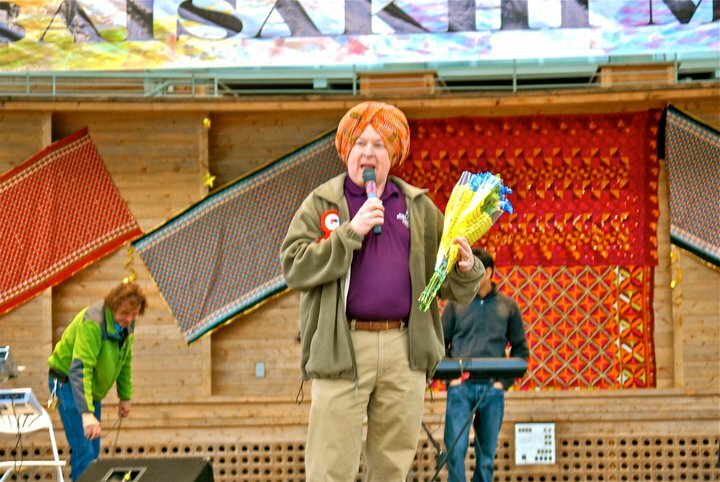 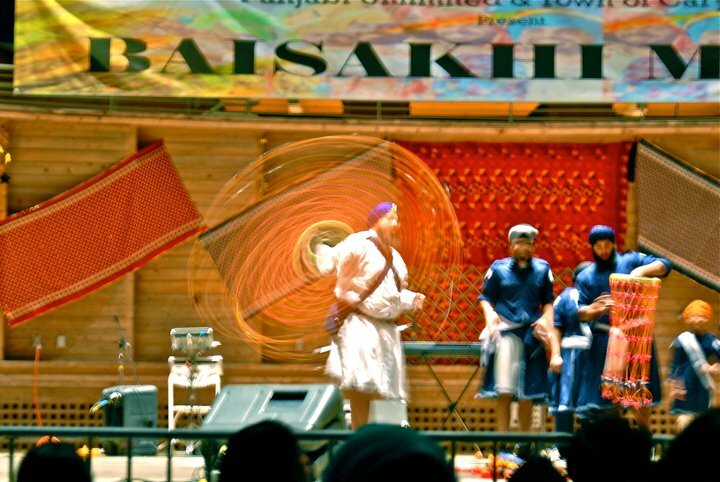 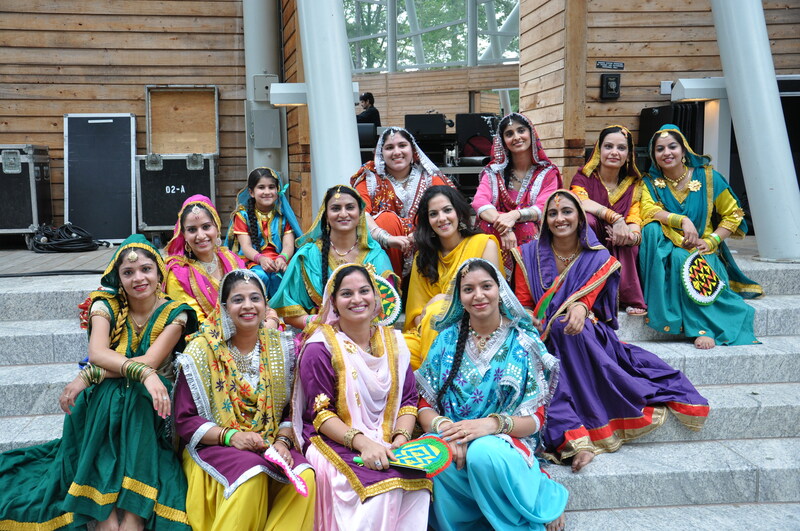 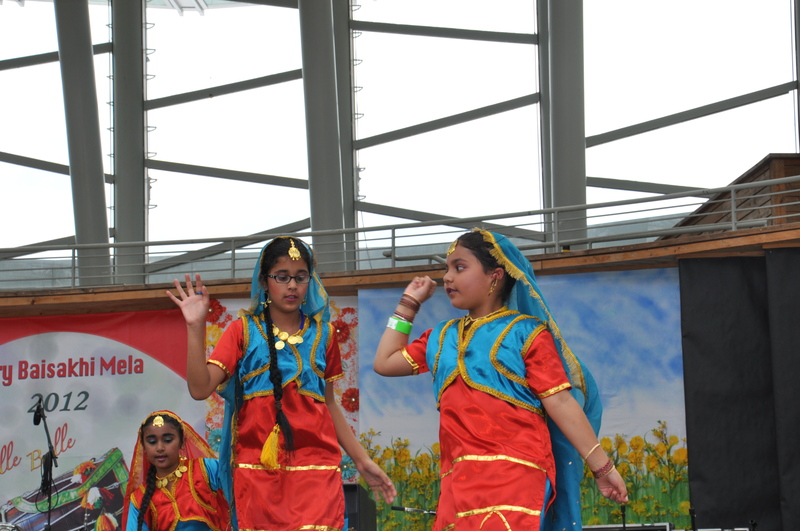 Baisakhi 2011 was our first ever Baisakhi and it turned out to be a huge success. 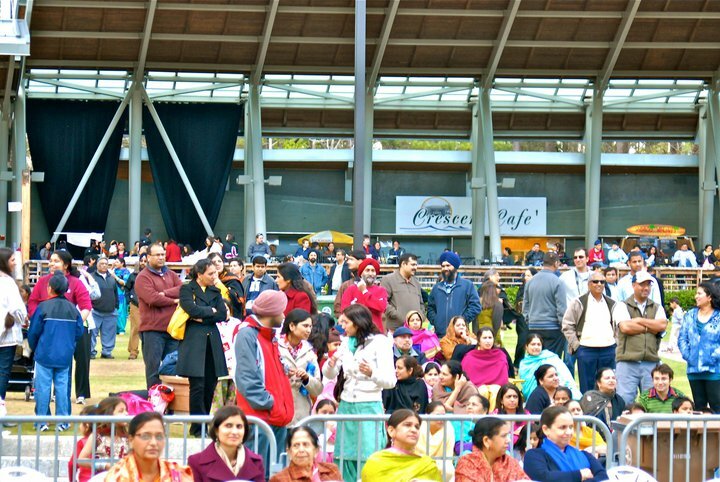 Over 2000 people were present at the Mela with tons of food and handi craft vendors. 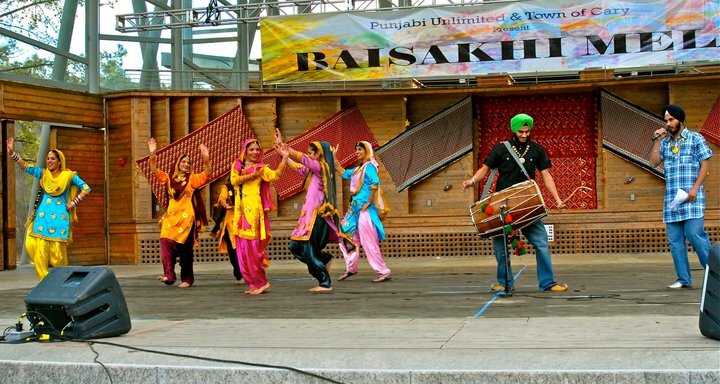 Punjabi Unlimited would like to congratulate all the sponsors, members and executive committee and participants for a very successful baisakhi mela 2011. 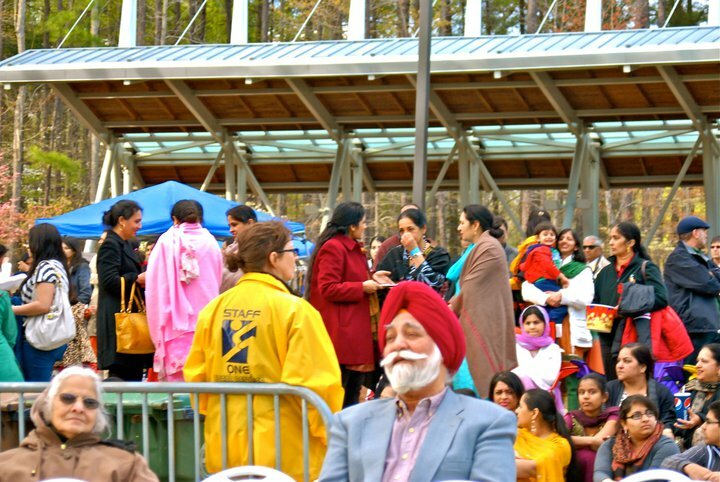 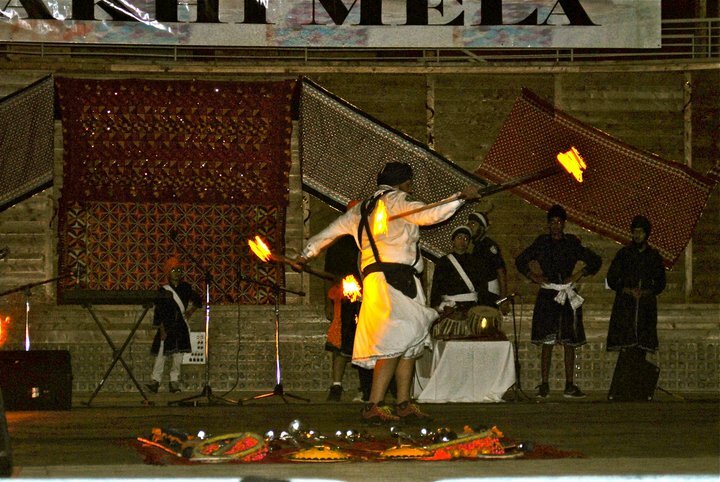 We have received excellent reviews from town of Cary and also people who attended the event and the Ghatka (Martial Arts) was a huge success, and the cultural events were very well organized. 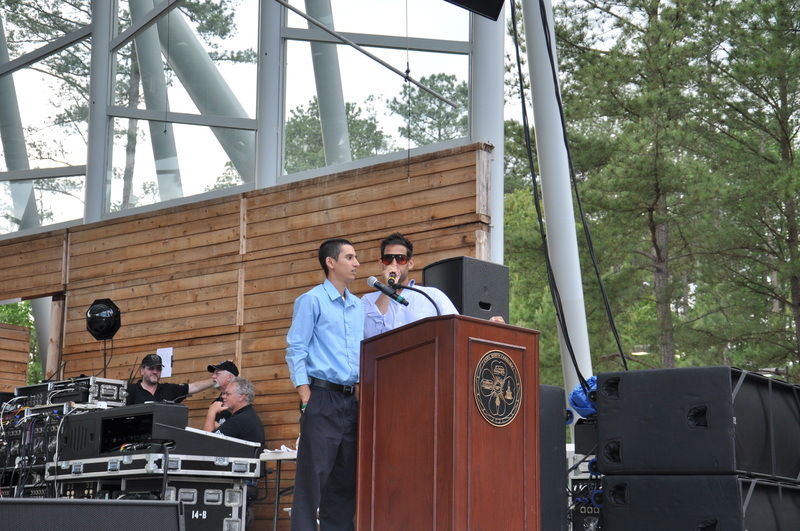 Lyman Collins from town of Cary quoted that he impressed by the cultural events and congratulated the team on a marvelous event.